It’s the biggest day of your life! 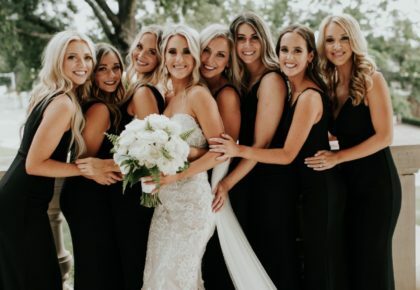 Months of diligent planning, anticipation, and emotion are poured into making your big day everything you dreamed it would be and more. Commemorate your wedding forever and share your unforgettable story with The Brides of Oklahoma! LET'S CONNECT AND BE SOCIAL! What is one thing you learned from planning your wedding? Were you in a sorority or fraternity? Where is your spouse originally from? 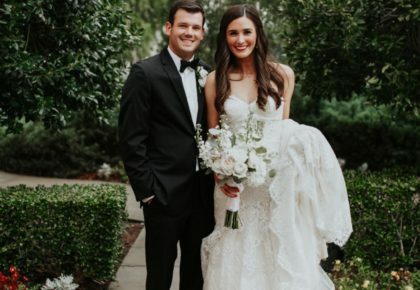 How did you hear about Brides of Oklahoma? 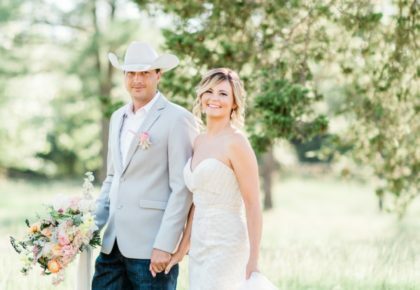 What do you love most about Brides of Oklahoma? Please provide the name of the vendor(s) who provided the following services for your wedding. If you did not use a particular service, please write "N/A" in the blank space. 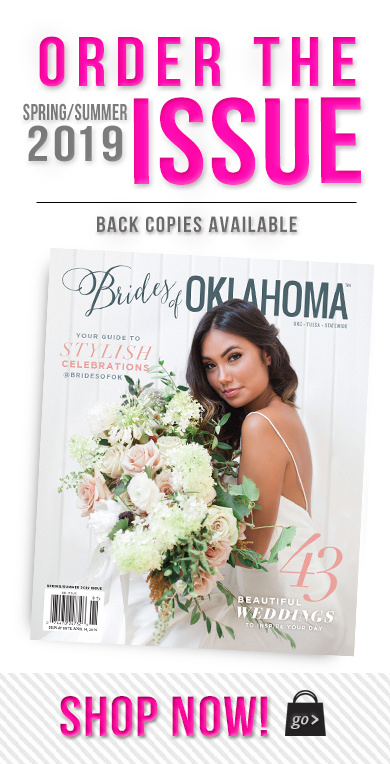 Brides of Oklahoma only highlights our advertising partners in the featured vendor box on wedding announcement pages. If you'd like to mention a particular vendor that is not an advertiser, you may do so in your write-up that you submit to us. Are you a member of Pure Barre or Barre3? Tell us how you and your husband/wife met!Please describe in as much detail as possible! Describe your proposal!Please describe in as much detail as possible! Tell us about your wedding day!Please describe in as much detail as possible! Include any of your favorite moments, details or traditions incorporated into your wedding day. What was your favorite wedding day memory?Please describe in as much detail as possible! 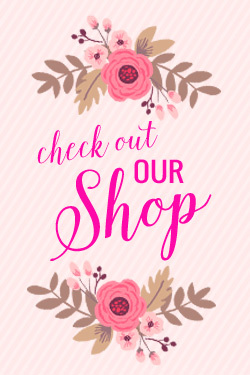 Who was your favorite/most helpful wedding vendor? Why?Please describe in as much detail as possible! I certify that I have reviewed the above information to ensure it is accurate and consent to have my wedding featured by Brides of Oklahoma.